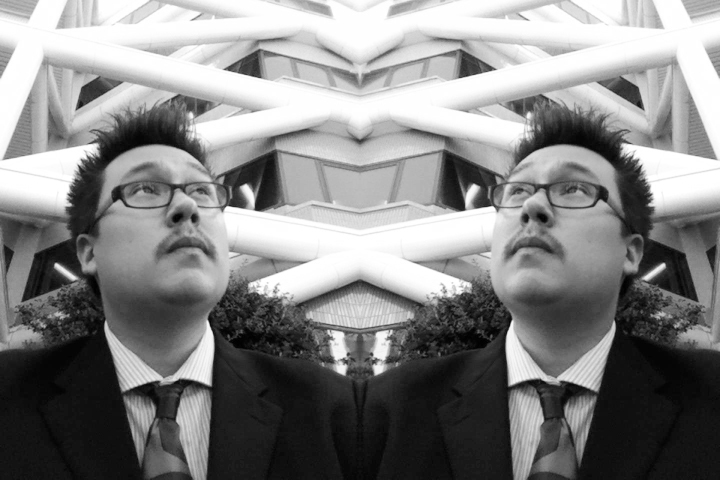 Jordan Abel is a Nisga’a writer from BC. 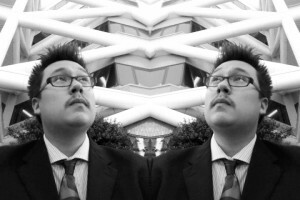 Currently, he is pursuing a PhD at Simon Fraser University where his research concentrates on the intersection between Digital Humanities and Indigenous Literary Studies. Abel’s creative work has recently been anthologized in Best Canadian Poetry (Tightrope), The Land We Are: Artists and Writers Unsettle the Politics of Reconciliation (Arbiter Ring), and The New Concrete: Visual Poetry in the 21st Century (Hayword). Abel is the author of Injun, Un/inhabited, and The Place of Scraps (winner of the Dorothy Livesay Poetry Prize and finalist for the Gerald Lampert Memorial Award).